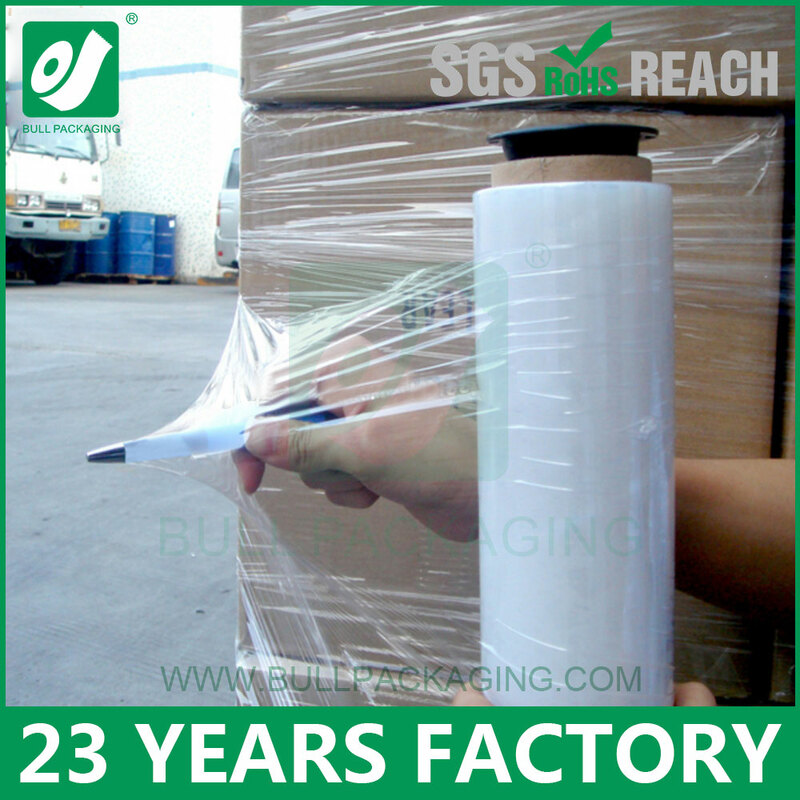 our production of stretch film price have reduce. if your size is 450mm*23mic*2kgs,The FOb price is 3.162 USD. we can offer free carton with your company logo printing.